Outstanding. But before we go employing lazy associations and cliques with regards to music that sources ambience as inspiration let’s just say that this album isn’t simply about mood creation but pushes further at the edges of existence. That might be heart-wrenching intensity or richly dark moments. Equally the rush of romance or happy possibilities which seem endless. There mercifully is not a rule book to follow here and it’s that very excitement that engulfs you in swathes of warm, difficult, probing, melancholy, electronically charged excitement. Another great release from Glacial Movements and of course via Robin Rimbaud. One last thought: if you imagined that the genre was washed out. Listen again. Perhaps the cover art says it all. 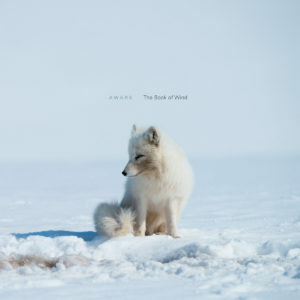 Aware aka Alexander Glück presents this startlingly impressive collection of music as you would read a story, albeit one without a definitive ending. 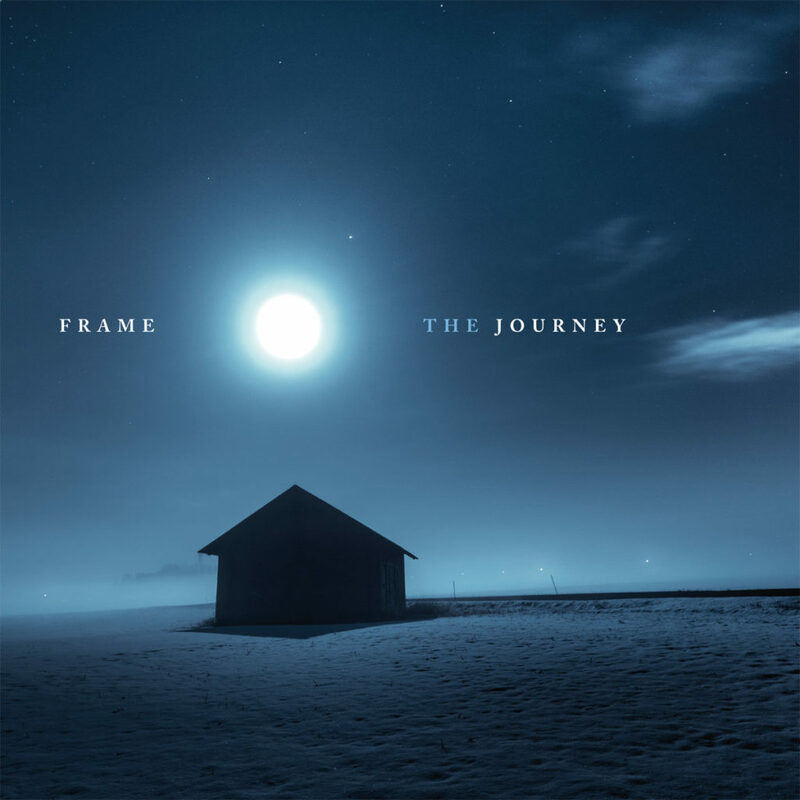 Each track blends seamlessly into the next telling as each composition does via its title beginning with: so he got up and ate and drank, then leaving you at number fourteen, and went out. These charming soundscapes evolve courtesy of your speakers in a most thrilling way if you value the words mood, music, ambience. 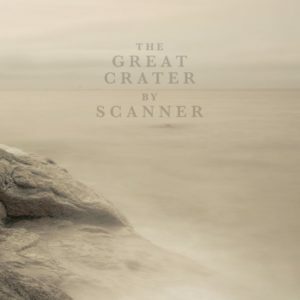 Funny, but I don’t you could describe any single piece as a favourite – except perhaps the tearing melancholy of, but god was not in the storm – however The Book Of Wind merits and demands listening to in its saturated, blissful entirety. And the world keeps turning. 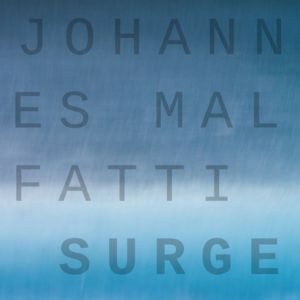 If you recently tuned into Brian Eno’s latest escapade, the wondrous: Refection then I’d strongly suggest experiencing Johannes Malfatti’s quietly epic, aptly titled Surge for many of the very same reasons. I’ll avoid the word Ambient or Ambience here for no other explanation than pre-conceived ideas. If Eno’s record was for dipping in and out of at will, or feeding the background to your sub-conscious then perhaps Surge is all that but then again, perhaps that in itself is all the more significant an experience than cliqued electronics played out over mindless drums with unimaginative arrangements produced to cause some sort of mindless sensation. This is the opposite of that. It expands your mind. You can gaze out of the window, do anything you like while this plays. Endlessly evolving in a non-too specific way but which fires up your senses, letting you escape into or engage fully with them. The endless soundwave which constitutes almost an hour of your time makes the room feel bigger. It is pro-active yet soothingly passive. It was written in the Austrian Alps in the winter of 2016 and you can hear why.